Unmanned aircraft systems such as drones provide the ideal solution to the problems and limitations faced by other surveillance methods. Drone surveillance presents an easier, faster, and cheaper method of data collection, and a number of other key advantages. 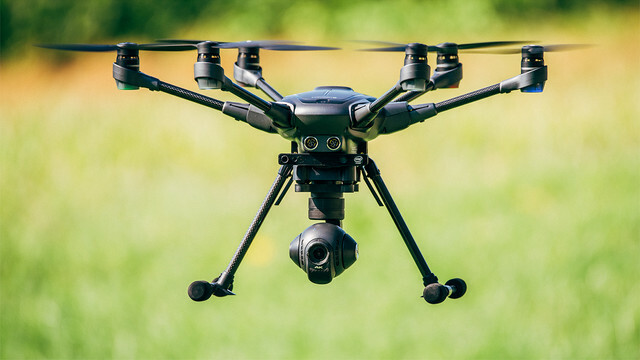 Drones can be used for a broad spectrum of uses such as inspections of work facilities and equipment, residential, event and site security, weddings and special events, search and rescue, promotional videos, land surveying, insurance claims and more.